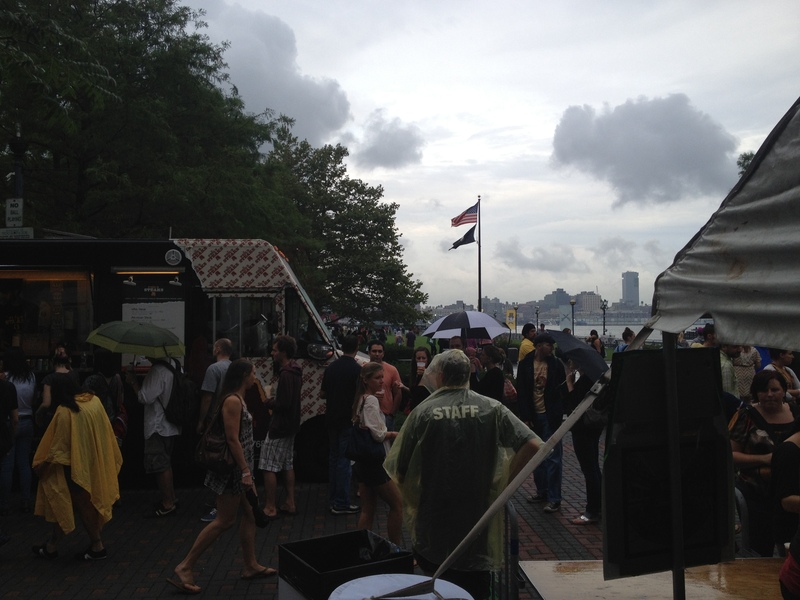 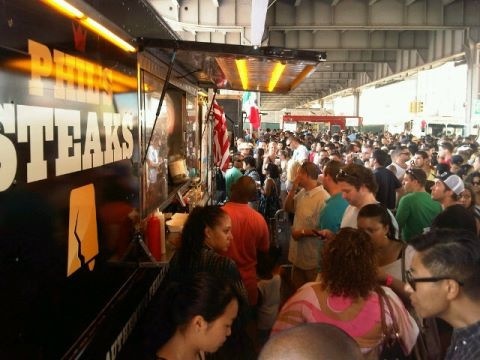 Catering › Phil’s Steaks ‹ NYC’s First Authentic Philly Cheesesteak Truck Jawn. 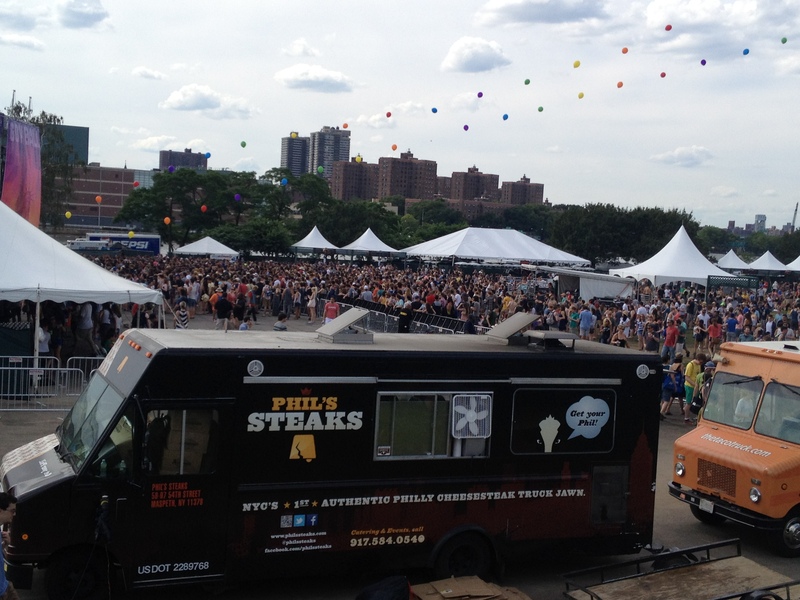 Bring the Phil’s Steaks truck to your next party or special event! 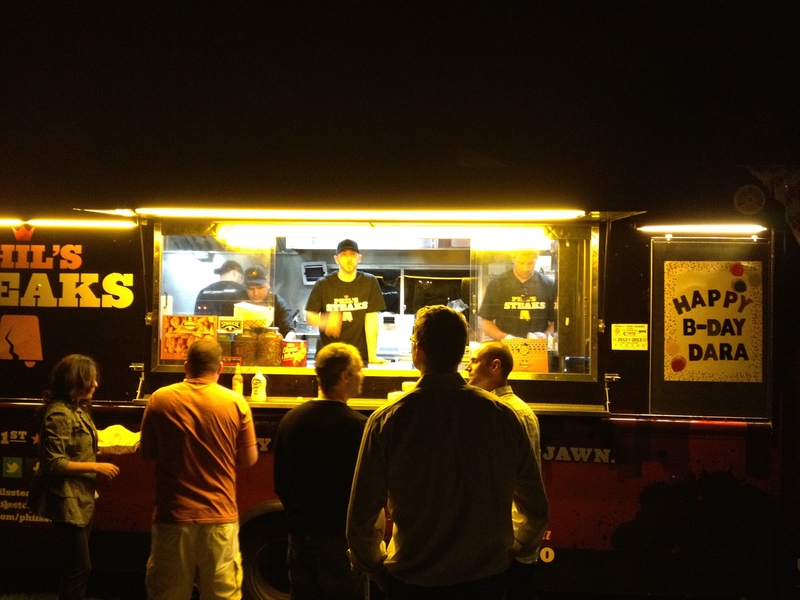 Not only do we provide mouthwatering Philly Cheesesteaks and our famous Phil’s Fries, but the Jawn has the music and atmosphere to keep your party going all night long. 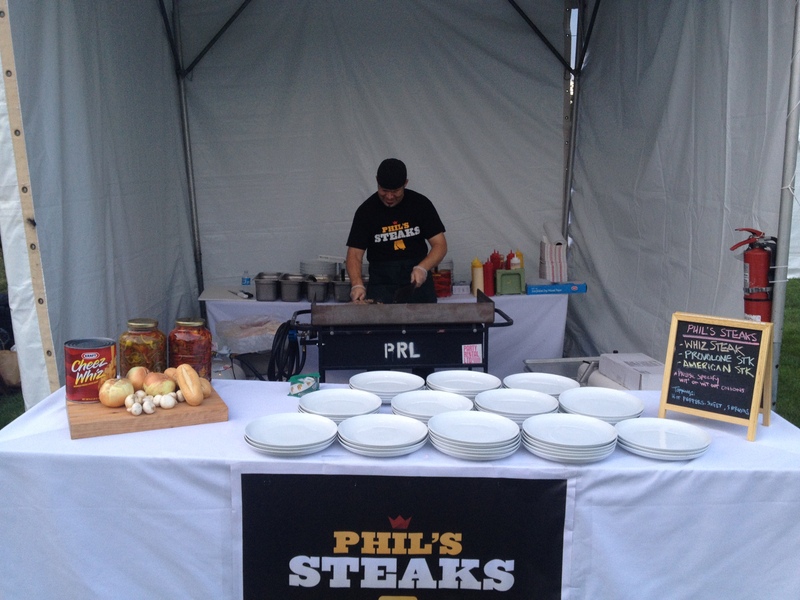 Our crew of Philly Cheesesteak experts will work with you to create a memorable experience for you and your guests. 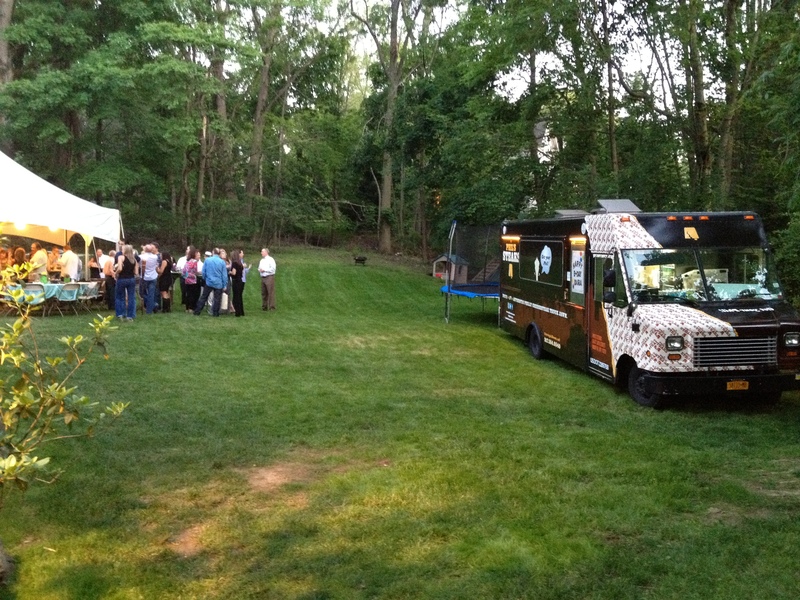 Call us or email to learn more about how we can help you with your event needs!